When it comes to computing, the keyboard is pretty boring. Do we even know that it is there anymore as we mindlessly mash key after key? 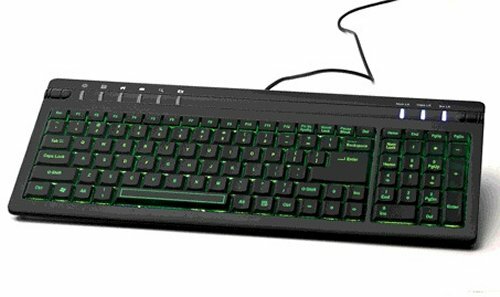 Well, AVS Gear wants to spice up your computer time and let you know that the keyboard is still there with their ZIPPY BL-741 LED backlight keyboard. They sent us a review unit so we could check it out. The ZIPPY BL-741 offers a 512-color level, allowing you to adjust the colors the way you want them. You can adjust the brightness in dark settings and it consumes low power. You also get triple-color LEDs and an On/Off switch to regulate the backlight atmosphere. You may or may not be aware of it, but there is a range of phones in China by a manufacturer called OPPO and they sell pretty well. That’s apparently why members of the Shanzai have created a knock-off model. 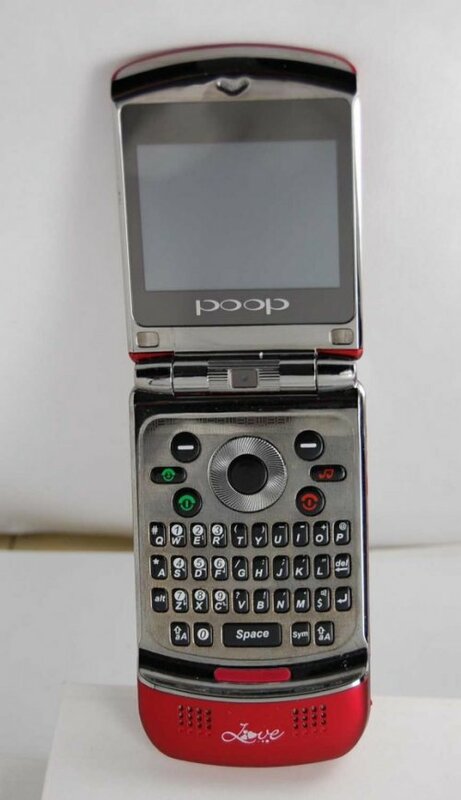 They didn’t just copy, they changed things a round a bit as usual and the result is this new POOP line of cellphones. We don’t have any info on features or a price, but I can just imagine their advertising. Stay in touch with the power of Poop. Or Put a Poop in your hands today. 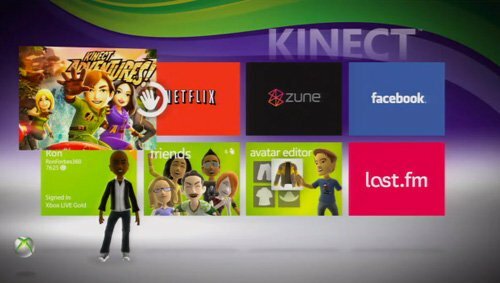 Today Microsoft pushed out its fall Xbox 360 Dashboard update, which brings many of the features shown at E3, focusing mostly on Kinect controller support for games, video chat, and gesture and voice commands in the UI itself. There’s also live and on-demand ESPN3 sports events, Zune Pass music streaming and a more streamlined interface with extra attention to the Marketplaces and a new parental control center. Some other minor improvements bring better voice chat quality, a new virtual keyboard, easier Netflix searching and simplified Wi-Fi network joins. It may be time to move into a larger apartment if you happen to love 3D movies, and have a large sum of disposable cash. 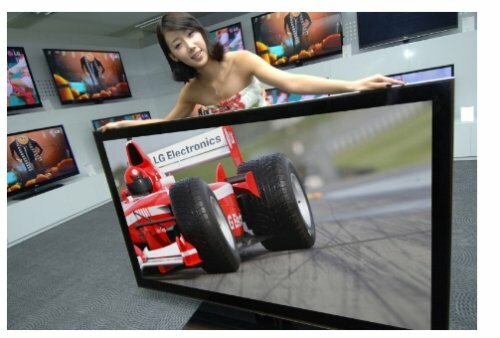 LG’s Infinia 72LEX9 is the world’s largest 3D-capable HDTV at 72″. For now, it’s for Korea only. And anyway, who has the room for this monster? The Infinia 72LEX9 will go on sale there in the second quarter of next year. Here’s yet another tablet device for your consideration. The latest is from Cydle, a 7-inch Android Multi PAD. The M7 Multi PAD, with Android based OS, integrates capabilities like E-book, Video playback, and a bunch of multimedia features. The Multi PAD M7 was first introduced at CES 2010 and is now making its way to the market this November. It has several ports for added flexibility and the M7 will play all multimedia files via SD memory card. That includes USB and HDMI ports for connections to other devices. 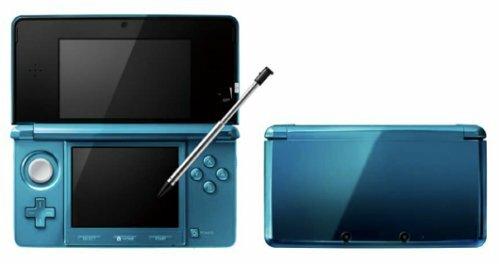 This puts an end to the rumored prices and launch dates for the 3DS and makes things official. Nintendo just announced a February 26 ship date in Japan for ¥25,000 (about $298). It will hit the US and Europe in March for an unknown amount. Launch colors are two flavors. Aqua blue or cosmo black. At a press event in Japan, Nintendo demonstrated the ability to take your picture using the 3DS’ front-facing camera and then automatically converting the image into a Mii. If you like, you can then edit it using Mii Studio on the 3DS. Images can then be exported as QR codes in wireless “tag mode” or as a file to the bundled 2GB SD card. 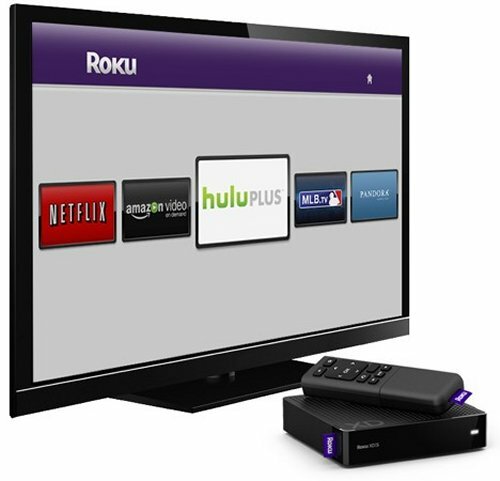 Hulu Plus is coming to Roku’s players, which start at $59 and go up to $99 for the Roku XDS. That $10 Hulu Plus monthly subscription fee sure beats ten 99-cent Apple TV rentals. If you haven’t already, it may just be time to cut your cable subscription. You probably already watch more netflix than cable anyway. No mention yet about resolution or bitrate, but we do know that it goes live this fall. Franklin knows us too well. We like our music systems both modular and retro looking. The company’s Roadie certainly fits the bill. It’s a three part system (if you want to have all parts), that consists of the EVS-2000, EVS-3000 and EVS-4000. In that order, you get a base model that accepts sources via a 3.5mm input jack, a rechargeable battery with SD card slot, and a tweeter / equalizer. All three should go on sale soon for $99.99 as a bundle, while the 2000 and 3000 can be picked up by themselves for $49.99 / $79.99. In addition to announcing their new Amazon app for the new BlackBerry PlayBook, Amazon has also announced a new way to read its electronic books, Amazon Kindle for the Web. 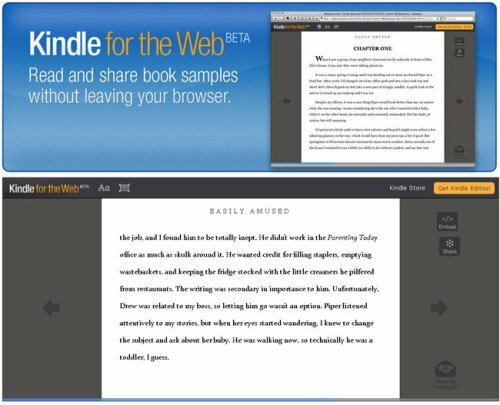 Amazon Kindle for the Web lets you read samples of books online in your web browser, without having to download or install anything extra. You can also share samples of books with your friends through a variety of social networks as well. Amazon Kindle for the Web has been released in beta. 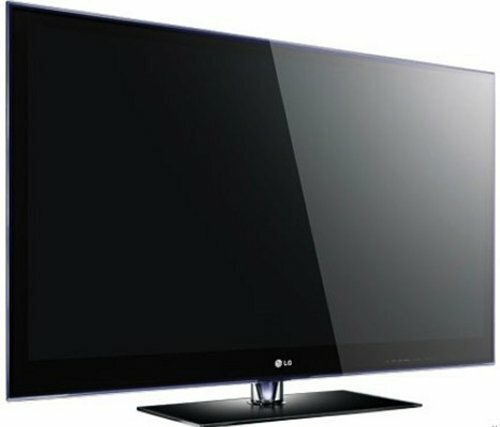 LG has another first on its hands with their Infinia PX950 Plasma HDTV series. It’s the first of its kind to receive THX certification after passing over 400 laboratory tests that evaluate left and right eye images for color accuracy, cross-talk, viewing angles and video processing performance. It also went through THX certification for superior picture quality in 2D which is a must before it can even have a go at THX 3D certification. It takes just one button push for the viewer to select THX 2D or 3D Cinema Modes, and if it’s 3D you want, you’ll need to make sure you have a pair of active shutter glasses. 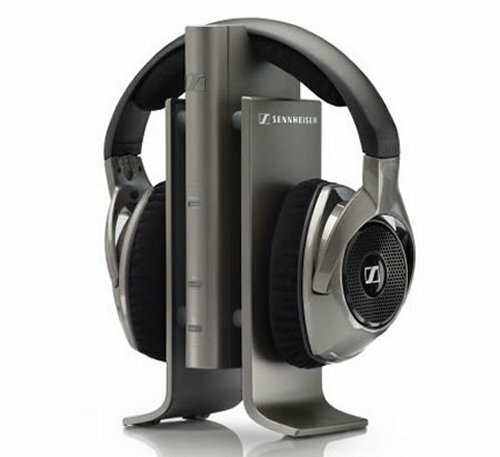 These new Sennheiser wireless headphones feature both high-resolution audio and theater quality sound output. Plus they look good. There are three new models that the company has released. 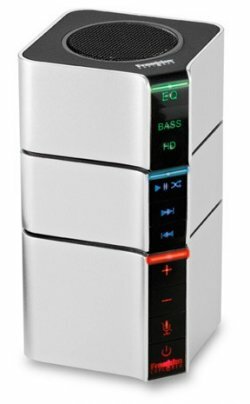 The trio uses Kleer uncompressed wireless transmission for the best quality sound. So feel free to enjoy music wirelessly without compromising on the quality, while in your socks and underwear at home. The RS 160 works from a distance of 65 feet, the RS 170 at 262 feet and the RS 180 at 328 feet. The Casio CD/DVD Title Printer prints titles directly onto discs for a more professional appearance. It’s both permanent and safe. The thermal printer creates up to 16 lines in any of 18 alphanumeric or four graphic preset formats at 200dpi. This printer also features a large LCD that displays up to 12 characters at a time. 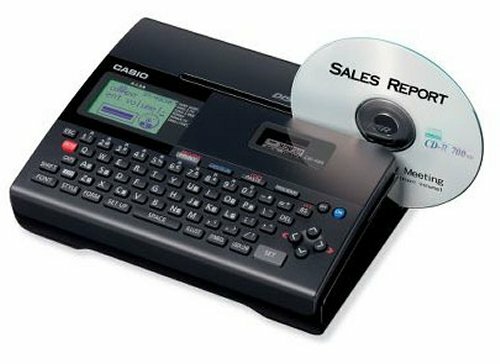 If you have a ton of unlabeled discs, you can purchase the Casio CD/DVD Title Printer for just $129.95. If you are looking to control your iPhone 3GS via voice control, but don’t want another wire getting in your way, you may be in luck starting next month. 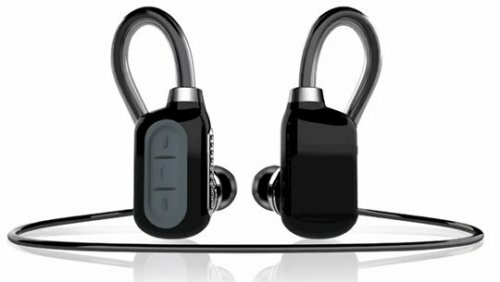 That’s when BudsGoBlue will be launching a set of Bluetooth earbuds for the iPhone that will act as headphones and a Bluetooth headset. Apparently the “memory shaping” ear loops are completely flexible and shape to any ear. It includes voice command, so iPhone 3Gs users will be able to access track commands. They look pretty nice to boot. The same folks at ifixit.com who tore down the newly released iPod nano from last week also got their hands on Apple’s newest version of the iPod touch and carefully broke it down as well. 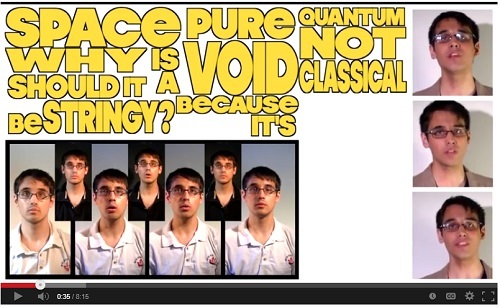 In doing this they found some interesting surprises. In dismantling the iPod touch, they found a faster 802.11n Broadcom wireless chip, still inactive but bringing wireless-N in addition to the a,b and G in the touch. Chances are that some OS update, hopefully in the not too distant future, will enable this faster wireless connection.